Welcome to Cloris. We are designers of fashion handmade accessories. 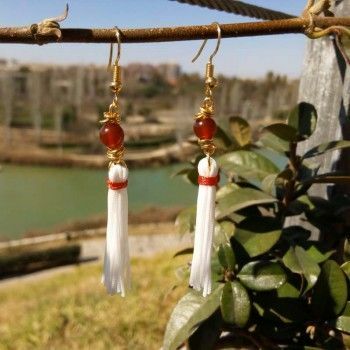 In this website you can buy online original earrings, bracelets and fashion necklaces made with quality materials. Leave the mind blank, we put the colors! We hope you enjoy browsing our website, you will not get annoying little screens asking you for the email in exchange for a discount. You already have that in your first purchase! Not everyone is going to like our accessories and we know it. 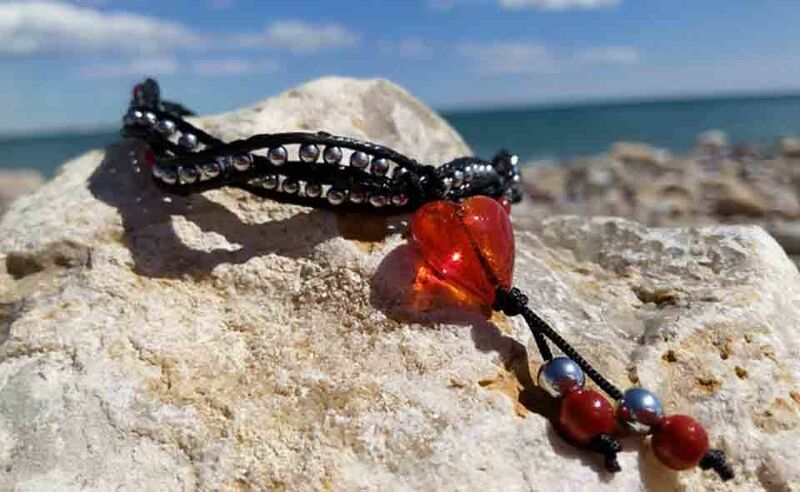 We want our creations to make you fall in love, but if not ... nothing happens! We loved having you here. We do not need to say that we are different and unique, our designs speak for themselves. 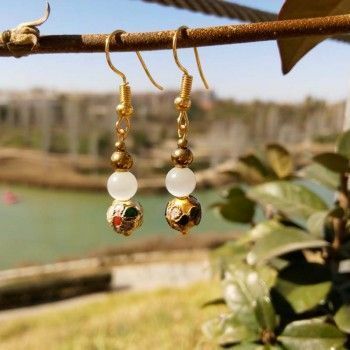 The Golden Drop handmade earrings combine the intense golden of the cloisone and the hematite with the white with reflections of the cat's eye. An elegant and versatile design for your casual outfit. 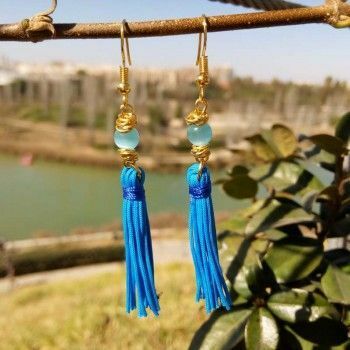 Elegant handmade long earrings combine the clear blue color of their tassels and the cat's eye with golden details. Discover the reasons why choose us as your favorite accessory brand. At CLORIS we are close and we offer you several contact channels. 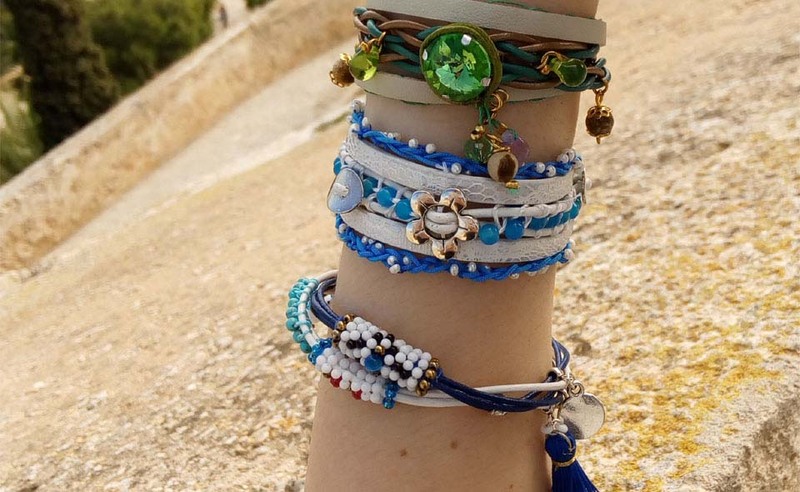 Lots of handmade bracelets in www.cloris.shop ???? #clorisjewelry #clorislovers #clorisful ???????? Our tribute to #ibiza with handmade red murano glass #earrings... ???????? #clorisjewelry #clorislovers #clorisful Shopping link in bio, or not ??? ?